*Where applicable, subject to state law. View Terms and Conditions for a list of restricted states. ​ you must contact Home Connections before speaking with a real estate brokerage or agent. 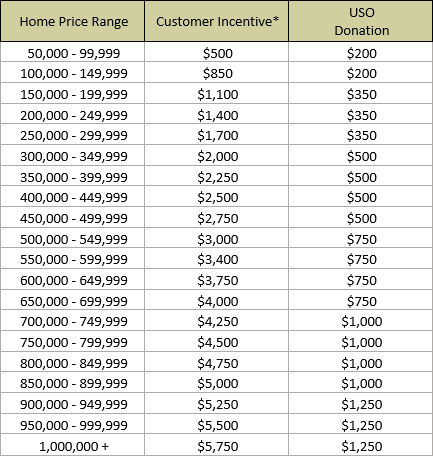 Need to compare the cost of living of various cities and regions you are considering? Need important facts about area schools and school districts in your area of interest? Learn more about any community with this information resource provided by Relocation Essentials. You can learn and compare various cities, states and communities throughout the United States and calculate your next move using their tools. Relocation Center can handle all of your moving needs, long or short distances, including interstate, local, and intra-state. Enjoy significant discounts on interstate moving rates through the top-ranked major van lines. Some of the unique services offered by Relocation Center are flexible payment options, “VIP Corporate Move” status, single- point- of- contact, and guaranteed load and delivery dates. Relocation Center has negotiated special rates for all your packing supplies. Additionally, all boxes and supplies are shipped FREE, right to your door. Choose from assorted pre-packs or individual cartons in numerous sizes. You can purchase everything you need from one place at Great Prices. All cartons include a 60 day money back guarantee, 100% buy-back of unused boxes and Fast & Free shipping across the USA. ​Relocation Center's auto transportation service provides you with a personalized move coordinator, a “single-point-of-contact”, guiding you through every phase of the auto transportation process. 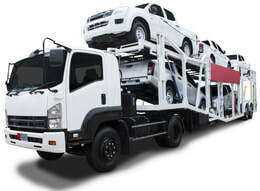 Relocation Center will provide you with multiple quotes for auto transportation on an open or enclosed transporter. Services include door to door transportation with a licensed, bonded and insured carrier with well secured storage facilities. Contact a move coordinator at 800-733-0930 to discuss your auto transportation needs. ​Since 1980, millions of homeowners have enjoyed HMS Home Warranty coverage to protect them against unforeseen repair bills, and found comfort in fast, superior customer service. Whether selling or buying a home, you can’t predict when problems will arise. They seem to happen when you’re least prepared. An HMS Home Warranty gives you the protection you need. It covers breakdowns in most major systems like plumbing, electrical, heating and air conditioning, as well as washer, dryer, oven, refrigerator and other items. 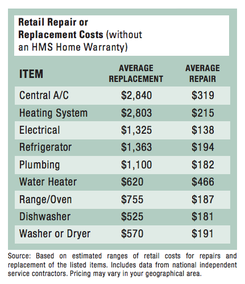 With so much that can go wrong the HMS Home Warranty gives you peace of mind. 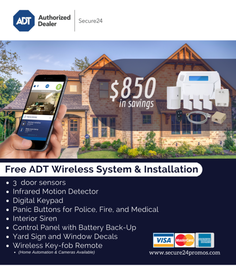 ​You can rest assured knowing that your home is being monitored at all times, whether you are home or not. Police and other first responders will be contacted at the first sign of trouble, protect your property and your family.